Hi! Randy and I are happy you’re here. We’d love to be part of your memories. Please help us serve you better and tell us what kind of session you’d like to learn more about. Please click submit at the end of the form – you’ll get confirmation that we’ve received your form. We respond to all emails within 24 hours, except Sundays. If you don’t get a response from us in 24 hours please try again and check your junk mailbox; hotmail and yahoo email addresses will need to check the junk/spam folder, or use an alternative email address. We respond to all inquiries! We will use this email address to get back to you promptly! Typos prevent us from reaching you. We respond to all emails in 24 hours, except on Sundays. 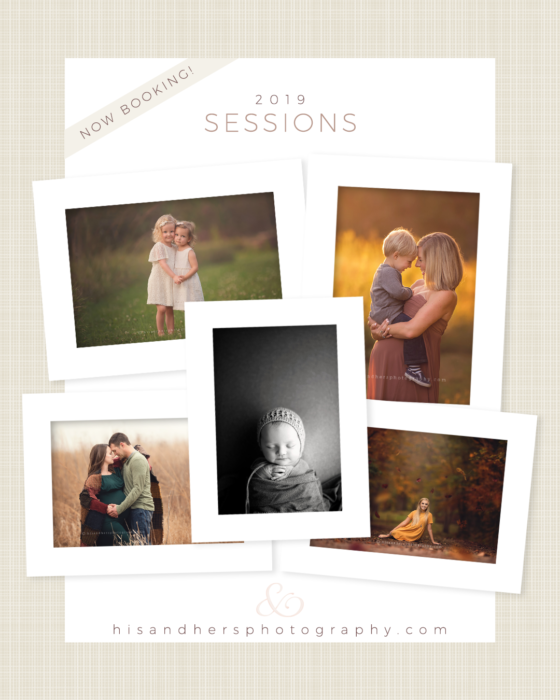 If inquiring about a baby / child session - how old is the child / children? If you are a senior, which high school do you attend and which graduating class are you part of?